Japan is the birthplace of sake, a traditional rice wine also known as seishu locally. Hiroshima Prefecture is one of the three famous areas for sake production in Japan, together with Fushimi in Kyoto and Nada in Kobe. 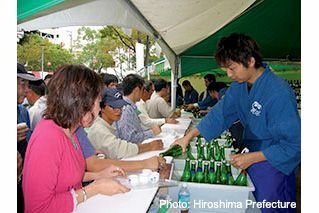 In fact, Hiroshima is home to the National Research Institute of Brewing which organises the Annual Japan Sake Awards. The hometown of sake in Hiroshima is Saijo, a mecca for Japanese sake connoisseurs which not only hosts the annual Sake Festival in October, but it’s also where you can sample fresh sake direct from brewers. In addition, you can also try local cuisine like Jokamachi Udon which is made with sake lees, and Bishunabe, a hotpot cooked with sake. Saijo has eight breweries, with seven concentrated along Sakagura-dori (Sake Brewery Street) near JR Saijo Station. In addition to sake, the breweries also showcase unique architecture native to the area, like red brick chimneys, whitewashed walls, black-tiled facades, as well as lattice features. These breweries are concentrated in this area of Saijo because its groundwater is hailed as shikomi mizu (‘miracle water’) that is ideal for sake brewing. Since they are so close to each other, you can walk from brewery to brewery to sample their sake. There is also a free tour which happens on the 10th of every month (10am-11am) from the Saijo Sakagura Dori Tourist Information Center. 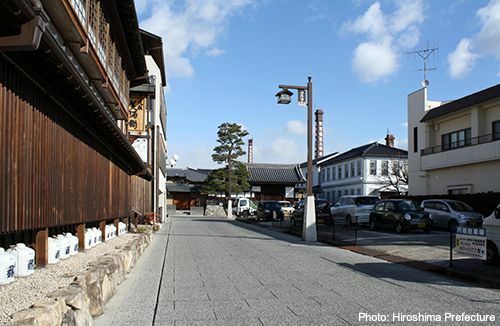 Saijo is known as the home of ginjo-shu, a premium grade sake where the rice is milled at least 40%. Kamotsuru is known to be one of the first breweries to ship out daiginjo-shu, the highest grade where the rice is milled at least 50%. Sake from nearby Fukubijin is representative of the typical “feminine sake” with its easy-drinking characteristics, while Saijotsuru produces sake only during the coldest days in winter, giving their sake a clean aftertaste. Hakubotan and Sanyotsuru are some of Saijo’s oldest breweries, established in the Edo era, and are popular for their elegant-tasting sake. Kamoizumi focuses on junmai-shu (sake without added alcohol) made with rice from Hiroshima Prefecture; their sake has a slightly golden tinge with a rich and mellow flavour. While most Hiroshima sake are sweet, the ones from Kirei are dry with a smooth finish. Most breweries offer about 3-5 free samples, where you can a variety of sake ranging from daiginjo to koshu (aged sake). Some breweries require advance reservation for tours and tastings, although most have an open house on Saturdays and holidays. More information on Saijo can be found here. 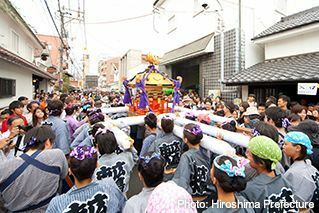 In October, Saijo hosts a grand Sake Festival, an outdoor event where you not only sample lots of sake, but also enjoy everything from street performances to a 5,000-person outdoor izakaya pub. If you can’t make it to Saijo, you can try head to local sake bars or shops in Hiroshima City where you can sample local brews from Saijo and across the prefecture. Koishi Sakebar boasts a wide selection of sake that’s suitable for everyone from first-time sake drinkers to connoisseurs. 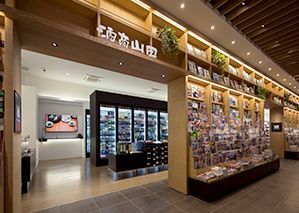 They serve 30 brands of Hiroshima sake from brewing districts like Kure, Saijo and Takehara, featuring varieties like sparkling sake to koshu (aged) and rare kijoshu (aged dessert sake) which can be paired with local seafood from the Inland Sea. Hiroshima hostel EN is one of the few guesthouses with its own izakaya (Japanese pub), where you can enjoy a meal with decent selection of sake which changes with the season. 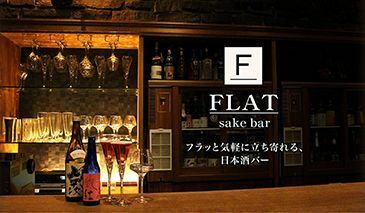 FLAT sake bar stocks over 60 kinds of sake, served in wine glasses so you can savour the subtle aromas. 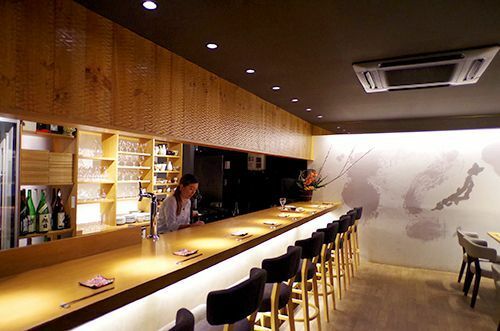 They also have a selection of easy-to-drink sake for beginners which are lower in alcohol. In Hiroshima’s Nagarekawa entertainment district, Ofuku bar not only offers a good selection of sake but also lets you enjoy your tipple in a kimono! For ¥3,500, you will be fitted with a kimono (male and female available) upon arrival, and served premium sake and a small plate of appetisers. 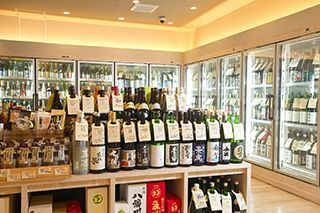 If you can’t get enough of Hiroshima sake, you can purchase them at a number of bottle shops. 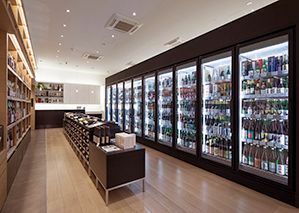 supports local breweries, and the manager is also a sake expert who is available at your service.Sake Show Yamada has four outlets with a good selection ranging from doburoku (unpasteurised sake) to kijoshu (aged dessert sake). 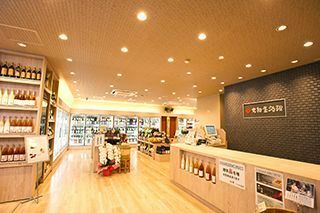 The knowledgeable staff can make recommendations based on your taste, and you can also sample some sake – their Hatchobori branch has a cafe.